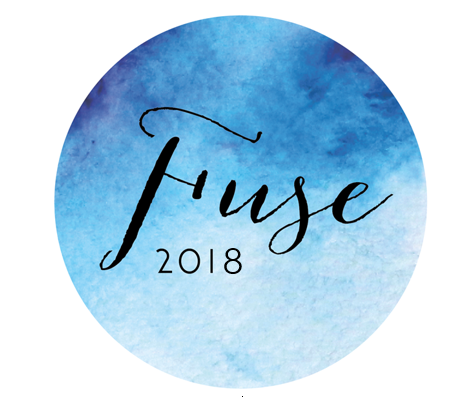 Fuse this year will be held at the Plume School, on Friday 28th September to Sunday 30th September. Steve Morley will lead the teaching for the adults. He’s been taking the message of Jesus into Thurrock’s schools for almost 20 years. He came to faith in 1987 and soon felt the call to become a Counties’ Evangelist. Steve is an experienced Bible teacher and has visited Fullbridge many times. Steve is married to Dawn and they have four grown up children. They live in West Thurrock. Tony and Ruth will lead the young people’s programme. They work with children and youth in primary and secondary schools, running after school clubs, assemblies and lessons. They are Counties’ Evangelists. They also run holiday clubs, camps and church weekends. Tony regularly teaches and preaches as well as leads worship. He also plays and sings with the band World Without End at various events. Tony and Ruth have three children. They live and work in Suffolk. In addition to the teaching, there will be a variety of activities for all ages on Saturday afternoon at Fullbridge. Saturday evening will start with a Hog Roast together, followed by a Barn Dance supported by the Hosepipe Band. The weekend will conclude with a Sunday Service and lunch at Plume.